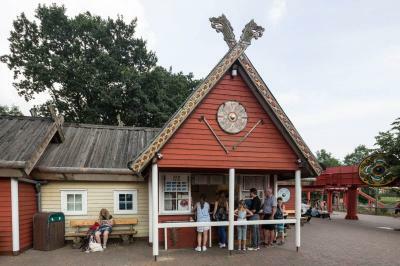 What times they were when the rough people from the far North went aboard their dragon boats to sail the world’s oceans. 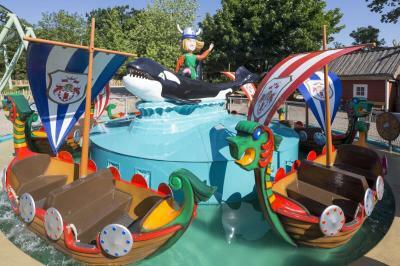 Flying Orcas, Barracuda Slide, the Caravel Niña – boats and water are, of course, part of our world. 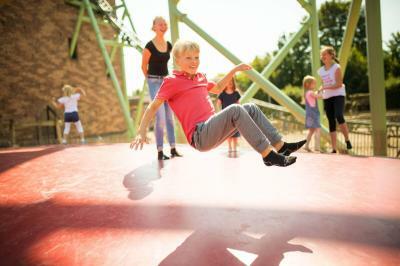 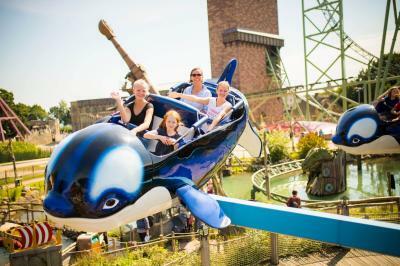 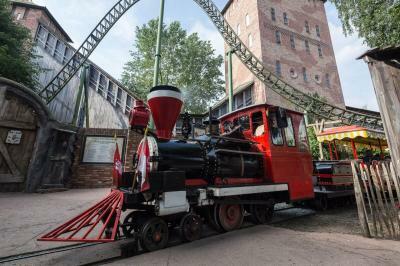 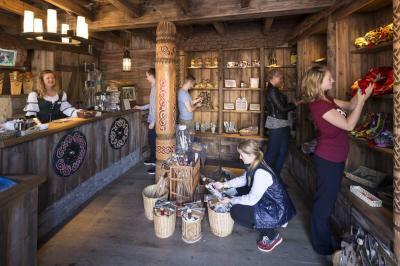 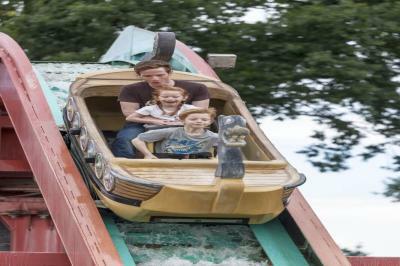 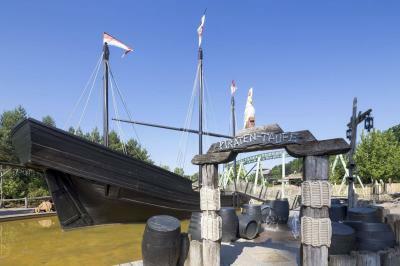 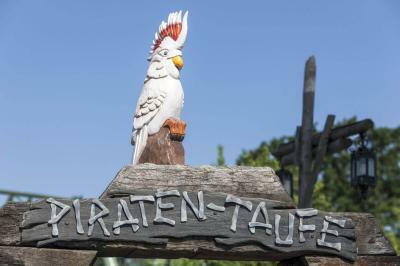 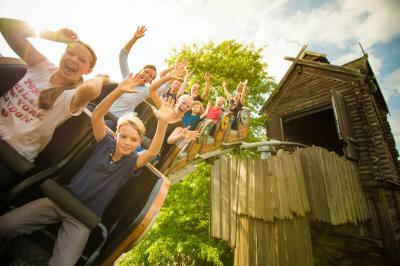 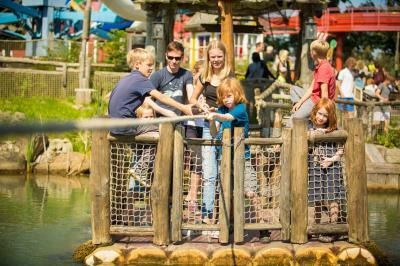 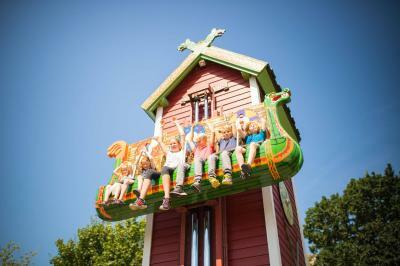 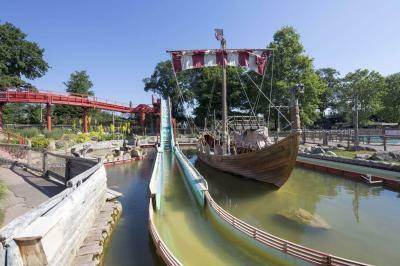 After all, HANSA-PARK is Germany’s only event and family theme park by the sea.